The Master LynxTM Classic E-Type Motor is engineered for years of trouble-free performance. The lube-free bearings create a quiter, smoother experience with less vibration. 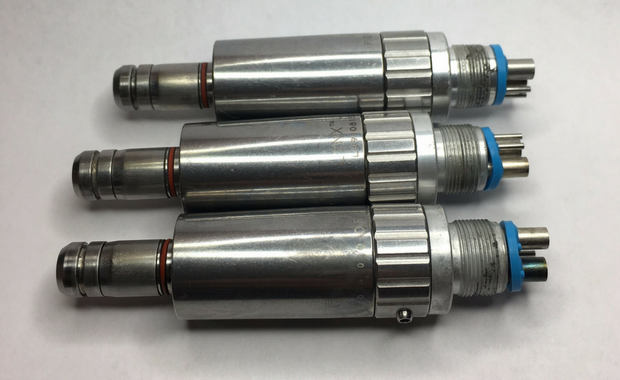 This lightweight handpiece is adjustable forward and reverse 0-20,000 rpm.